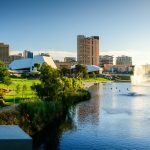 Move over NASA, Australia now has its own Space Agency, and it’s set to open for business in brand-new headquarters in Adelaide, South Australia. The Australian Space Agency will be located at the former Royal Adelaide Hospital site in the ‘Lot Fourteen’ precinct, situated at the north eastern edge of city, adjacent to Adelaide Botanic Gardens. It’s expected to open its doors by mid-2019. 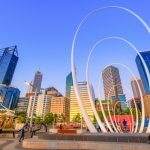 With an established reputation for technology and innovation, Adelaide beat out rival states for hosting rights of the new Agency. Although it is one of Australia’s smaller capital cities, Adelaide has made worldwide headlines for its innovation culture, ‘smart city’ status and its race to renewables – including the world’s largest lithium battery installed by Tesla to store wind farm energy. South Australia is already home to over 60-space-related organisations, with more than 800 employees working in the sector. The move to establish a Space Agency in Adelaide also complements major sectors such as defence, which currently boasts an $89 billion project pipeline for submarine and shipbuilding. 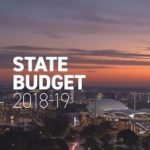 “South Australia is the ideal location for the Australian Space Agency with a range of local space industry businesses already established here as well as a rapidly growing defence industry sector,” said South Australian Premier, Steven Marshall. The Space Agency’s location, Lot Fourteen – Australia’s first ‘creation and innovation precinct’ – will become home to thousands of residents and workers. 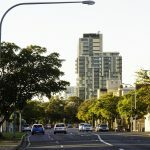 The precinct is designed to drive jobs growth across major growth industries such as artificial intelligence, cyber security, robotics, as well as defence and space technologies. 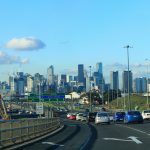 This location is also strategically positioned near Adelaide’s three most prestigious universities (The University of Adelaide, The University of South Australia and Flinders University). 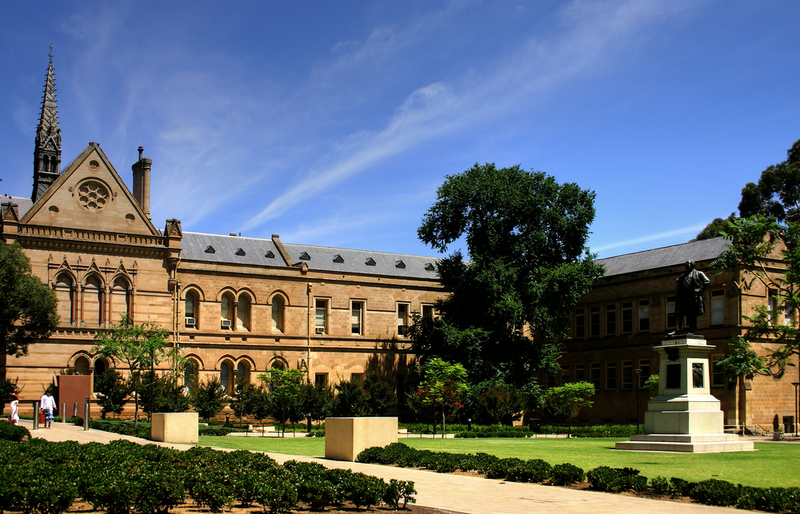 The Australian Space Agency is expected to bolster Adelaide’s higher education and research sector as well. 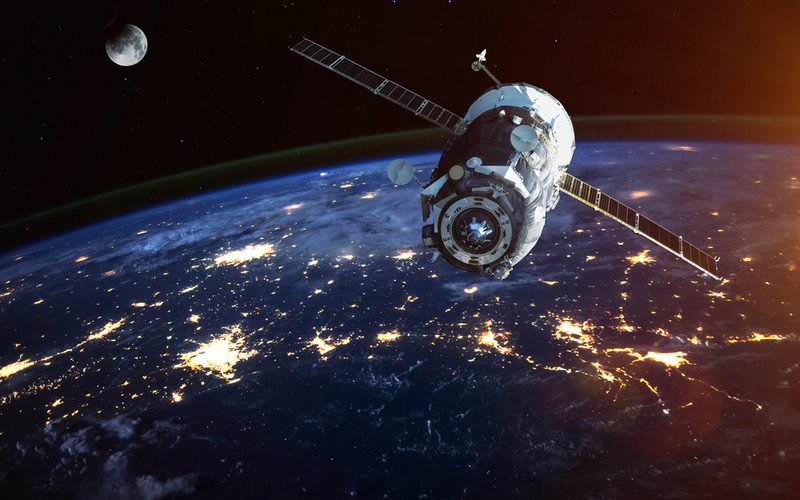 The University of Adelaide’s Acting Vice-Chancellor Professor Pascale Quester said the University had already been playing a significant role in Australia’s space industry for over 50 years. 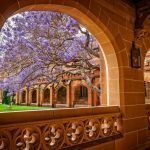 “With the announcement of the new national Space Agency, the University of Adelaide is uniquely placed to build on years of expertise in the fields of engineering, computer science, mathematics, physics and law, and their application to space,” Professor Quester said. Prime Minister Scott Morrison said that the new Australian Space Agency would be pivotal in helping Australian businesses access the $476 billion global space industry. Australia has a number of space related industries across multiple states and cities. 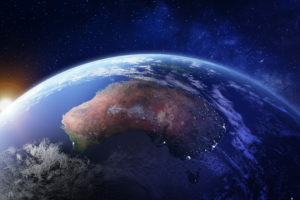 The Federal Government is investing $41 million into the new Australian Space Agency, with the aim of tripling Australia’s domestic space economy to $12 billion. The Government estimates that the new Space Agency will create 20,000 new jobs by 2030. 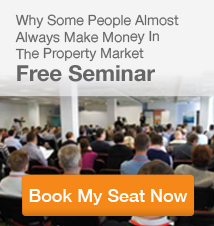 Want to learn more about Adelaide’s economy, population or infrastructure? 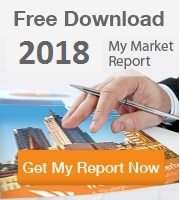 Download our latest quarterly market report or request your copy of our comprehensive ‘My City – Adelaide’ research publication when you book a free appointment with your local Ironfish strategist. 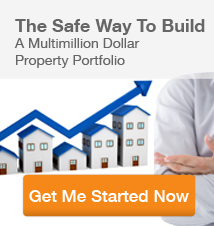 Do you own property in Adelaide? New tax cuts affect you. Want to know what an award-winning apartment looks like?